When Should Spring Weed Control Begin in West Michigan? 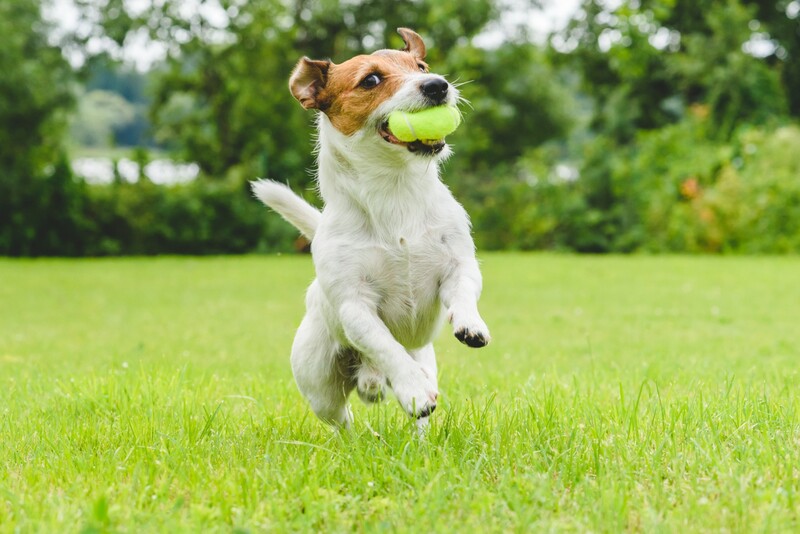 Bykerk Landscaping » When Should Spring Weed Control Begin? If there’s one thing any gardener hates, it’s weeds. Whether you’re a vegetable gardener or focus your time on your lawn and landscape, weeds are a persistent problem. 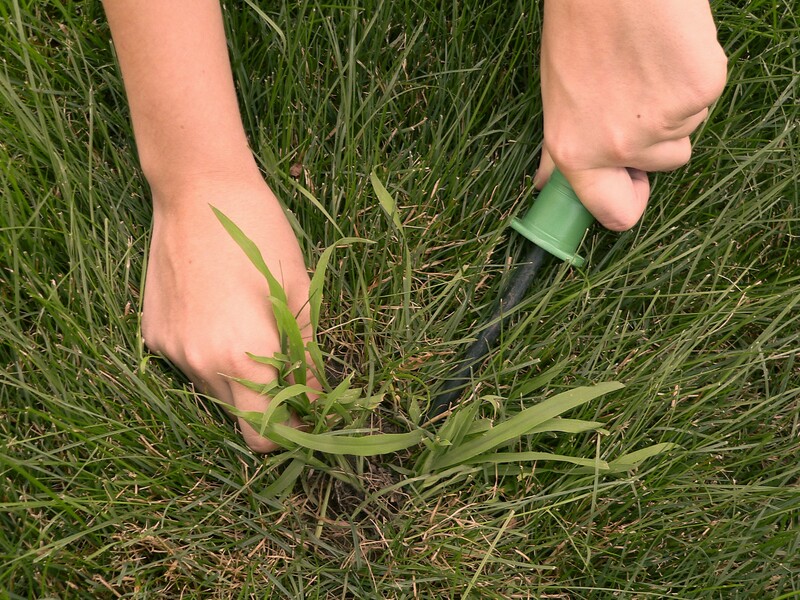 Spring is only beginning in Michigan, but it’s not too early to think about how to keep a weed problem from becoming a much bigger one through effective spring weed control. How Do Weeds Get in Your Garden? You may wonder how it is that weeds always seem to come back. Didn’t you spend all last summer pulling or otherwise eliminating them? Part of the problem is that weeds are very hardy, and they are adapted to live in your planting zone, unlike hybrids plants or the other more exotic species you wish grew naturally there. The weeds you pull every year are the plants that are the champions of the Plant Olympics. They have changed over time to thrive under these conditions. They naturally dominate. Weeds also have a number of clever propagation tactics. 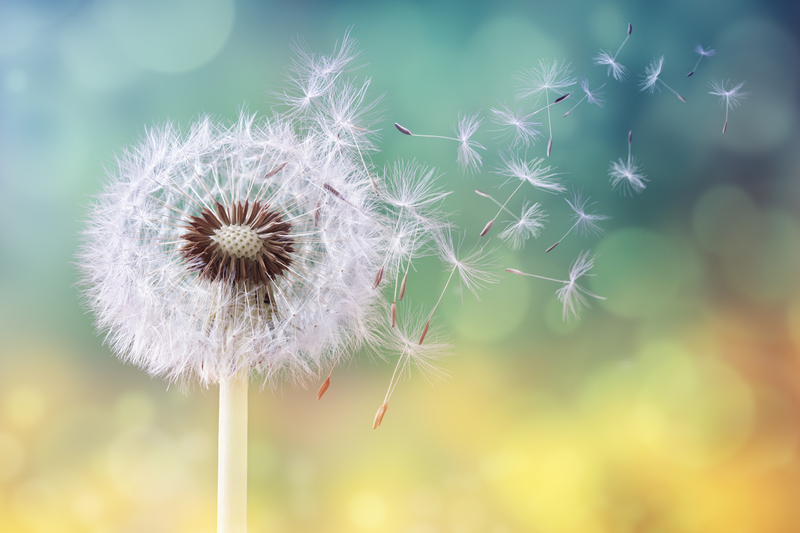 Do your kids or grandkids pull or puff the seeds off of dandelions when they’ve gone white and fluffy? It’s hard to resist! They are only doing what the wind does naturally – blowing seeds to new areas where dandelions might not yet exist. The same is true for common weeds like plantain. Each plantain plant puts out hundreds of hardy new seeds that are spread by birds or other animals that eat them – or by people who step on them and drag the seeds underfoot. Some plants, like violets, even pop their seed pods to throw them further away from the parent plant into new territory. Others, like burdock, attach themselves to clothes or fur and exit their home turf that way. How Does Spring Weed Control Work? There are two tried-and-true methods of getting rid of weeds: limit their access to the soil or kill them. 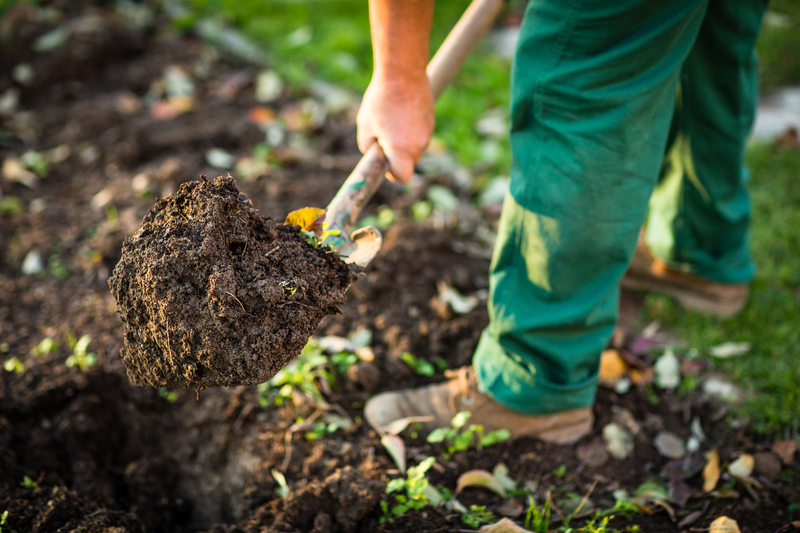 The first, limiting the access of weeds to the soil is accomplished through mulch application, laying down landscape fabric or plastic, installing stones or rocks, or by adding well adapted groundcovers like phlox, ivy, and myrtle. Limiting the amount of space between plantings is also helpful. If you plant empty places in your yard with hostas or day lilies, these areas will be less likely to fill up with unwanted and unattractive weeds. The second method, killing weeds directly, also works well. Bykerk Landscape Management offers a program of careful weed management. This includes applying pre- and post-emergent chemicals, hand pulling weeds and other methods. Some weeds, like the aforementioned dandelions, are tougher to get rid of because they have long taproots. This is why it’s better not to blow those seeds into the wind even when you are tempted! Timing is everything when it comes to spring weed control. You want to get ahead of those weeds now before the seeds settle in and create hardy plants. Do not wait. If you need help determining what would be the best methods to keep your landscape free of weeds, call us at Bykerk. We would love to help you figure that out.